Young ambassador Olivia met the new ambassador of Mexico. Diplomat TV was present at the 72th celebration of the National Day of Viet Nam where a Vietnamese folklorist performance was conducted. The One Young World Summit will take place in The Hague in 2018. 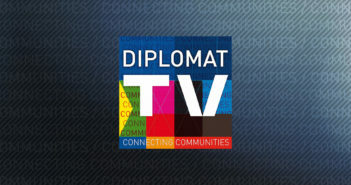 Diplomat TV was present at the kick off of this event.